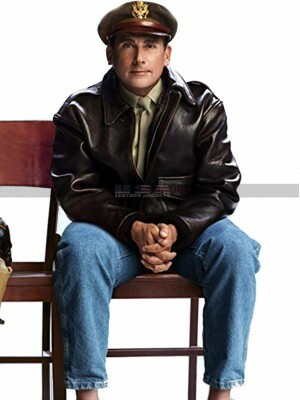 Celebrity jackets are pretty much popular among a number of people because these days’ people tend to carry what their favorite celebrities carry. 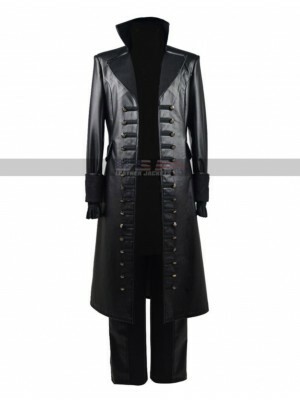 This True Blood Costume leather jacket is also a celebrity jacket and appears to be one of an interesting choice to go for. 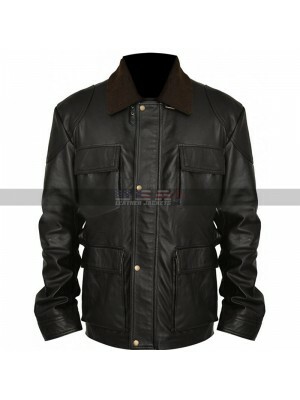 This jacket has been finished using best quality leather finished material being genuine leather or faux leather and the color of the base is black. 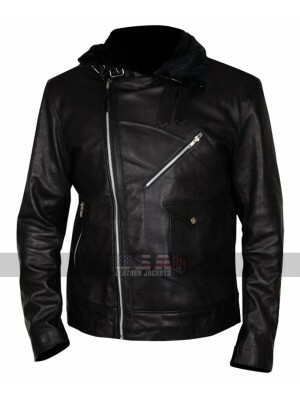 This Eric Northman leather jacket has an inner of viscose and the front of the jacket has a zipped closure and that too followed by pockets at the front side. This jacket is a perfectly flawless choice to go for and has an inner of viscose. This jacket has sleeves in full size too which give full coverage to the people who wish to carry it. 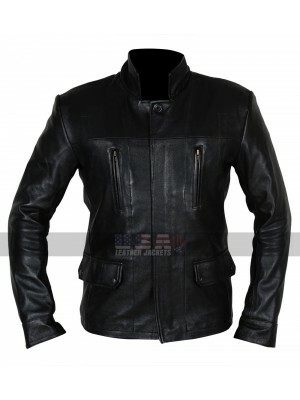 This alexander skarsgard leather jacket has also been provided to be made in various sizes and the buyers may go for any of their choice of size without a doubt followed by an option to customization. This jacket has a plain black and plain front and this sophistication of this jacket makes it stand out among the other options and that too with a choice of causal wearing. 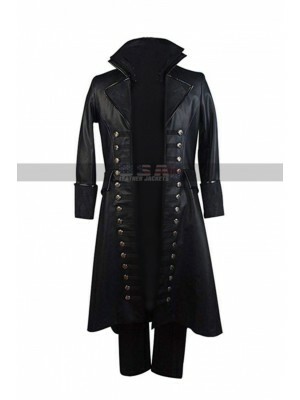 24 Legacy Bashy Lapel Fur Collar Black Jacket Leathe..
Captain Hook Colin O'Donoghue Once Upon Time S5 Double..
Colin O'Donoghue Costumes Once Upon Time S5 Captai..
Captain Hook Once Upon Time S5 Colin O'Donoghue Black L..